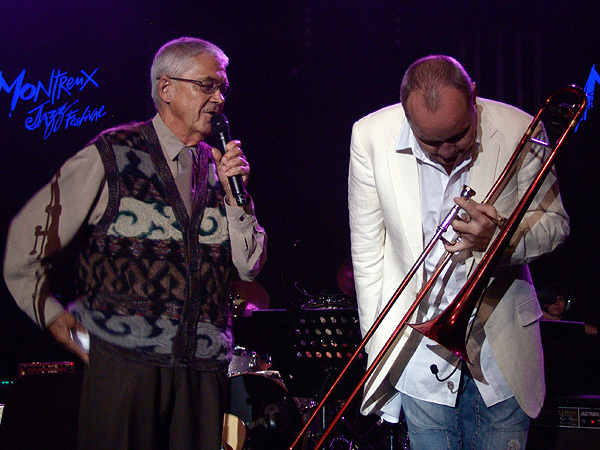 Montreux Jazz Festival 2009: The Swedish ACT Allstars directed by Nils Landgren, July 17, Miles Davis Hall. Photo ID 10019601. © Jacques Lauber - fusions.ch.